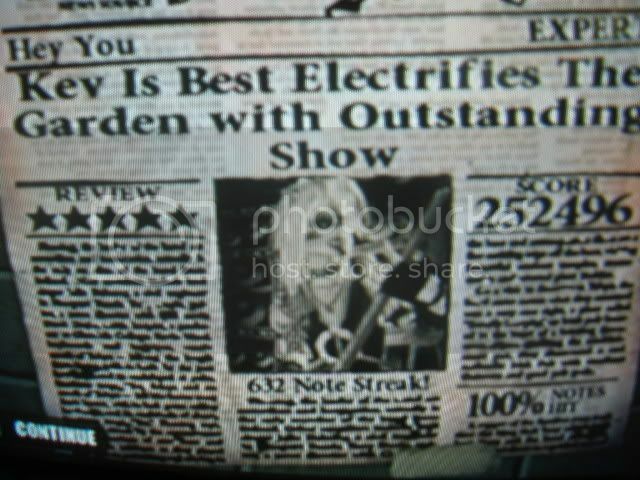 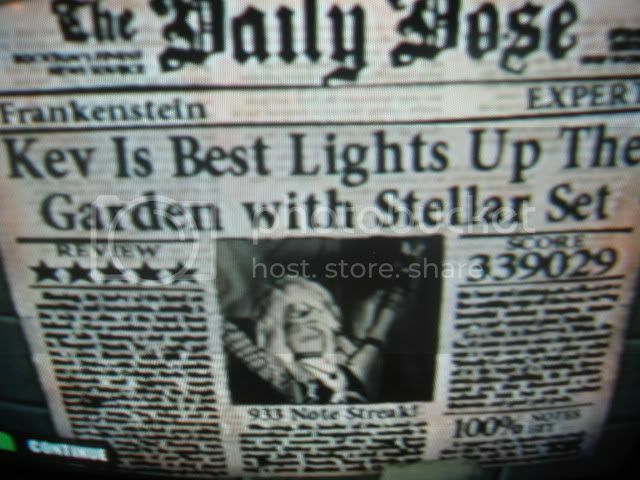 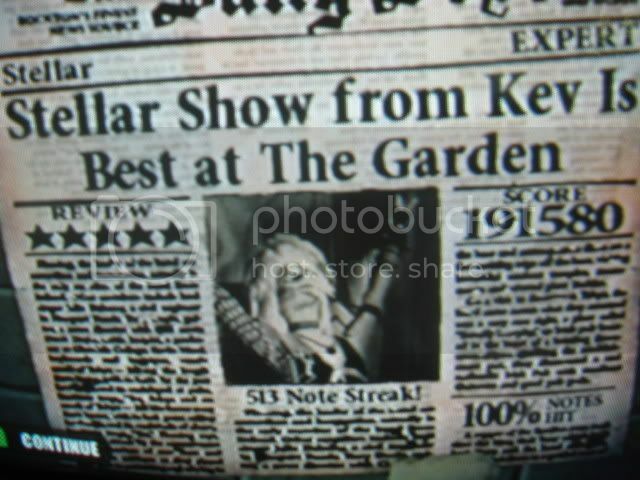 2 Iron Man 38th 209,212 (7.4) 100% 573 Aug. 15, 2007, 4:41PM tie? 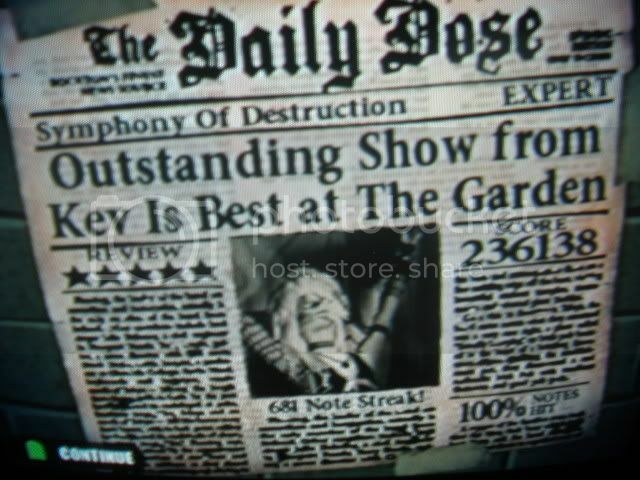 3 Symphony Of Destruction 34th 236,138 (7.0) 100% 681 Aug. 17, 2007, 11:27PM awesome!! 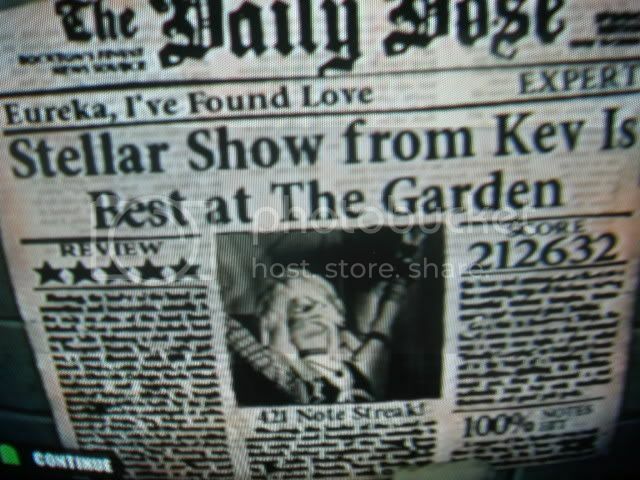 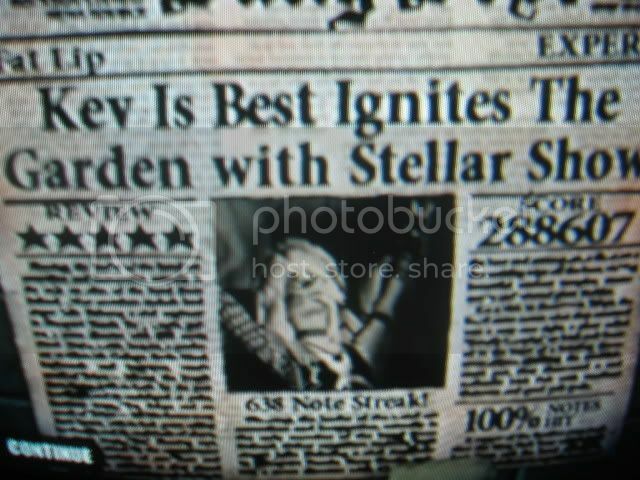 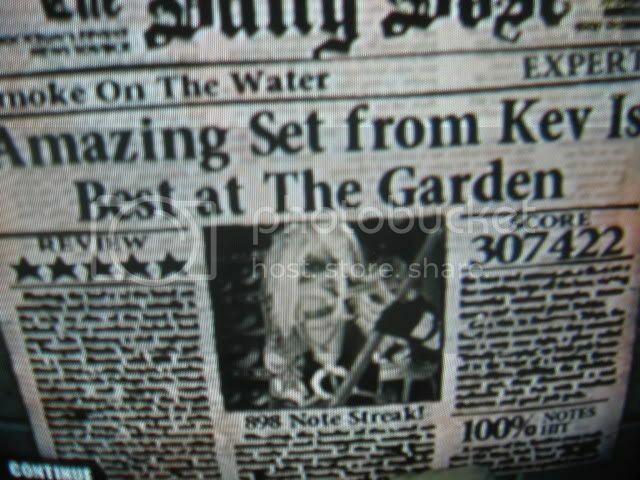 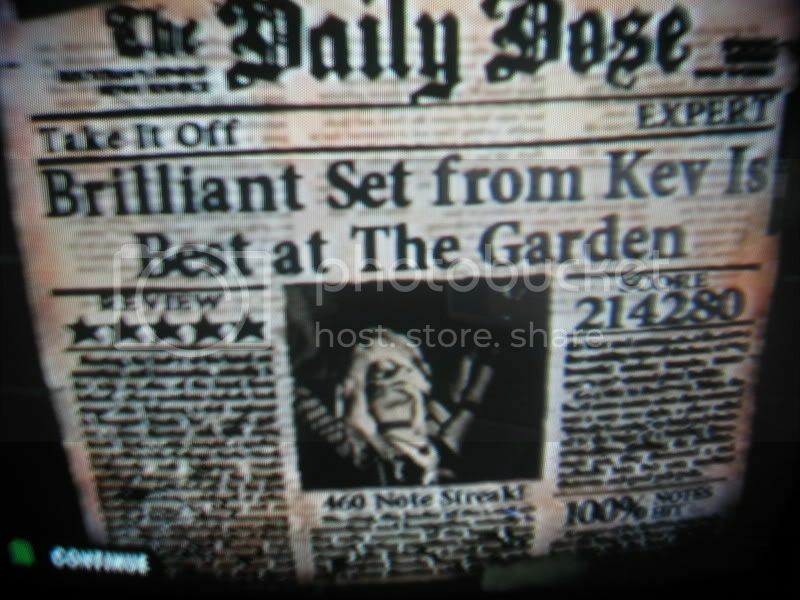 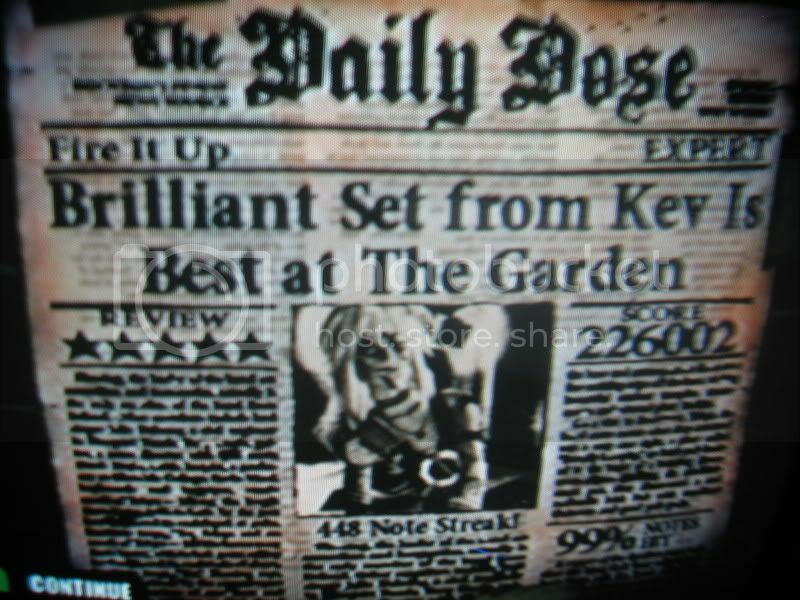 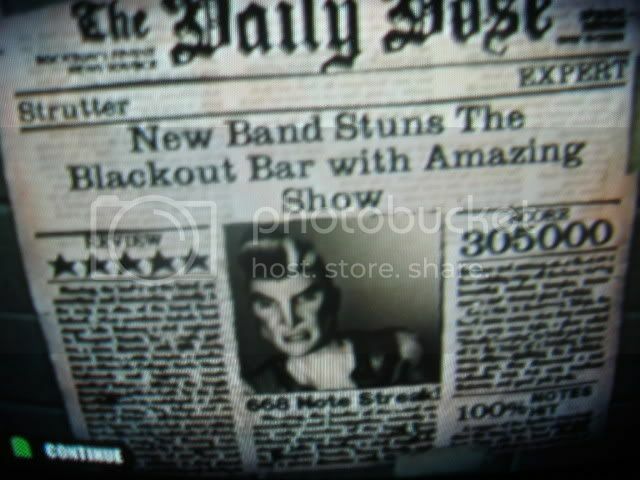 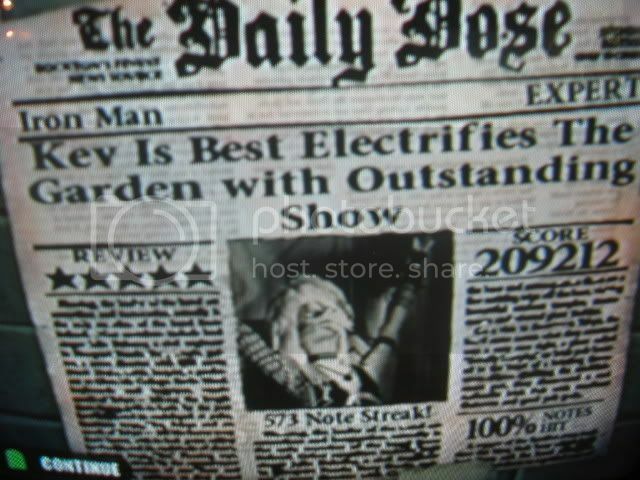 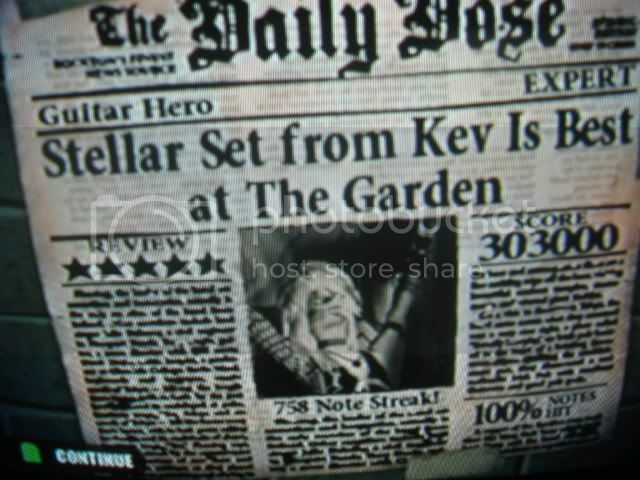 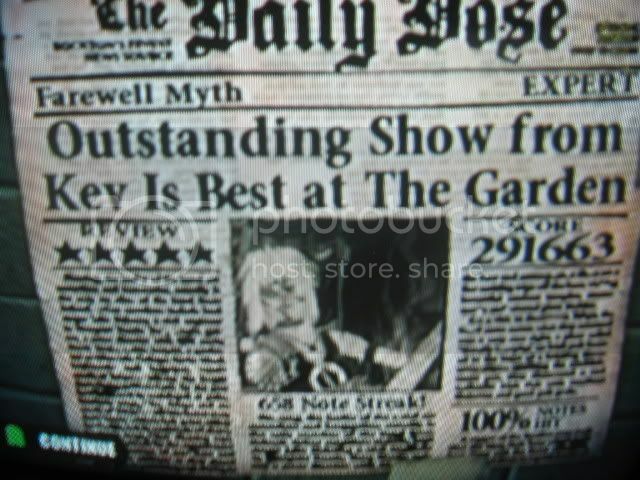 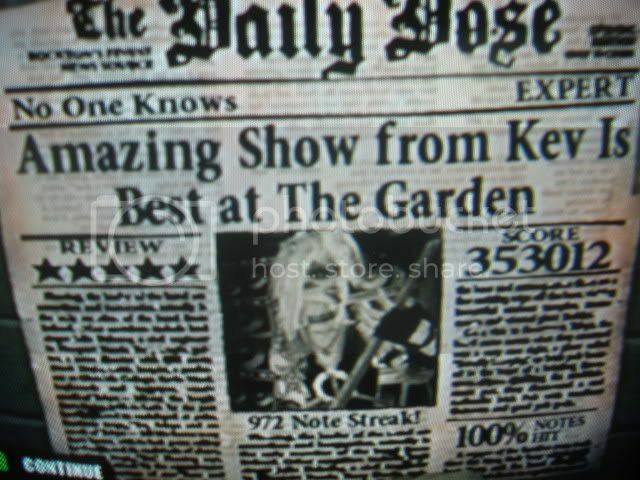 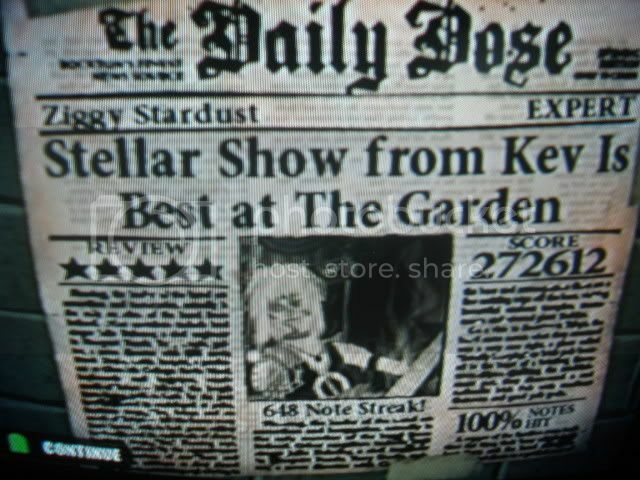 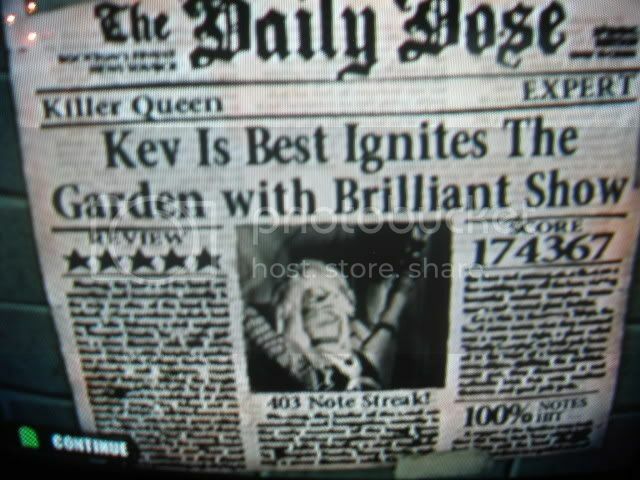 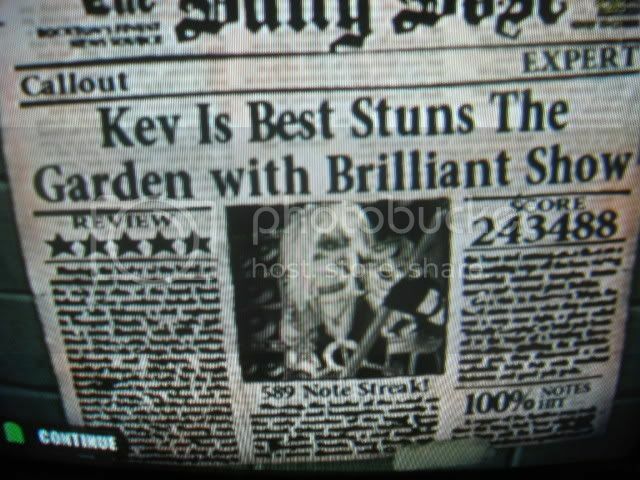 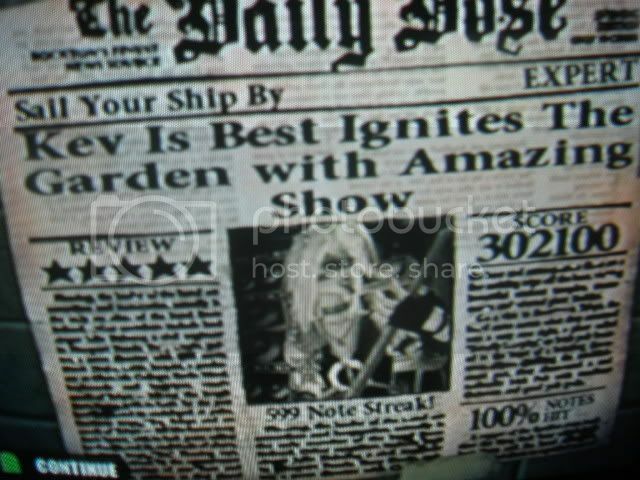 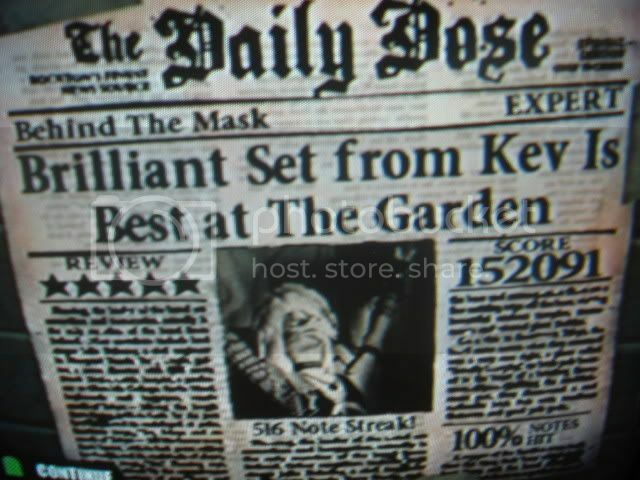 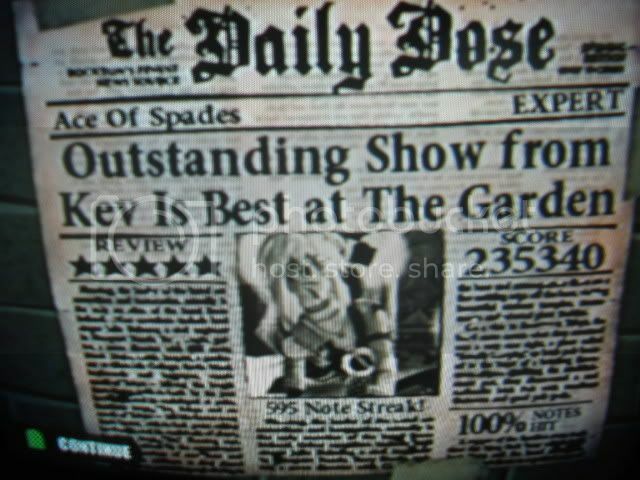 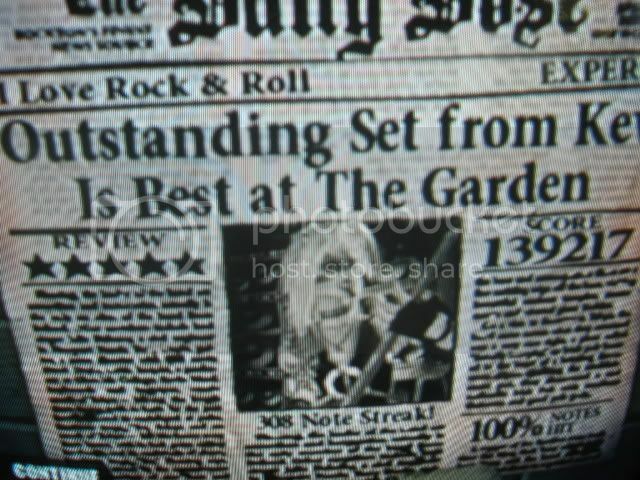 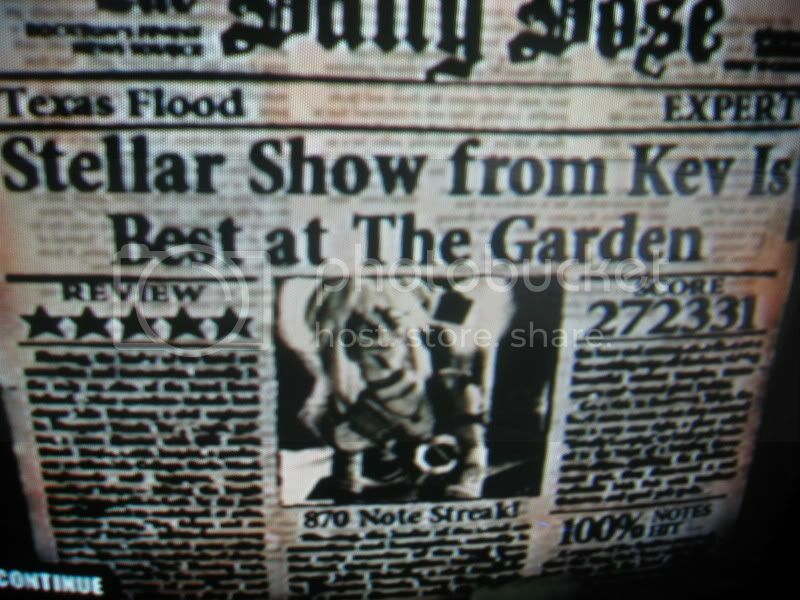 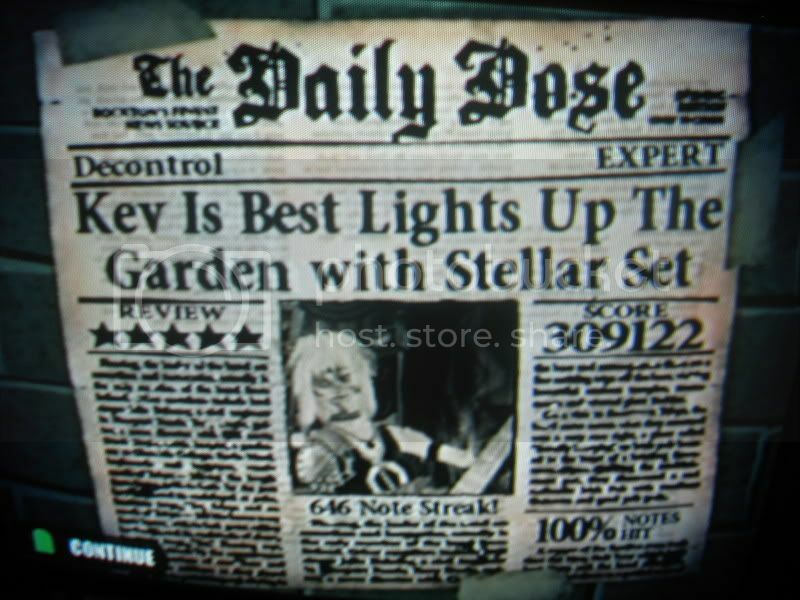 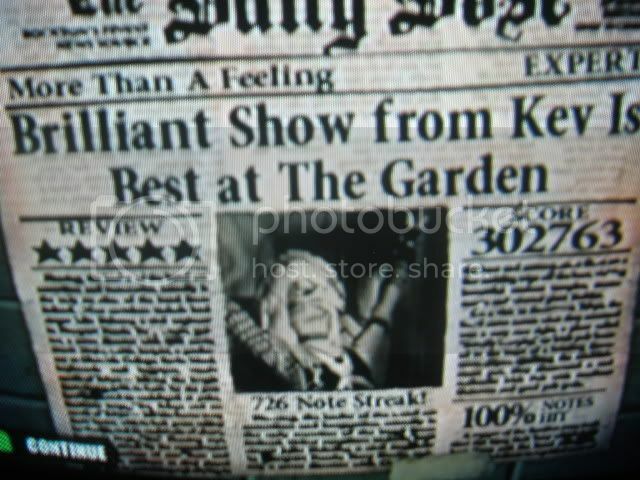 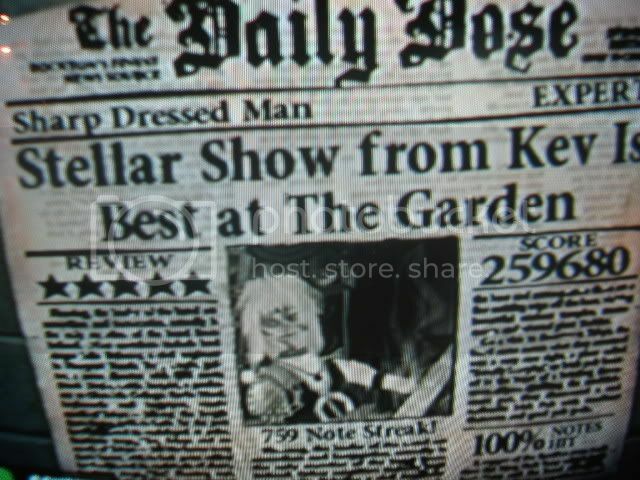 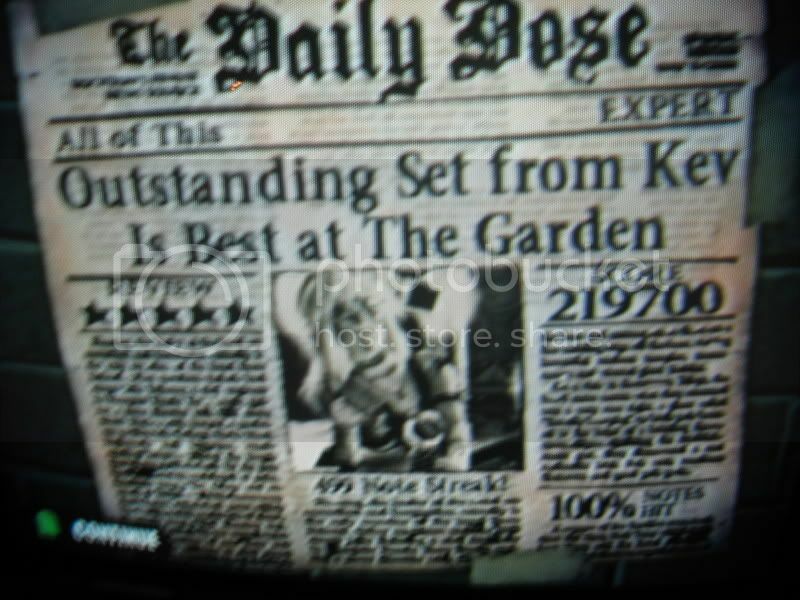 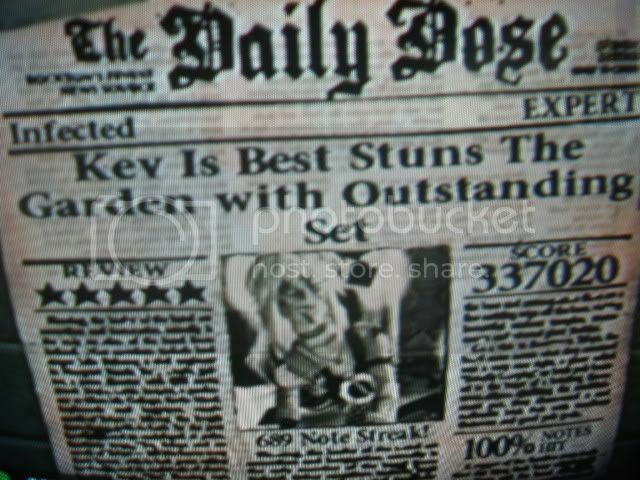 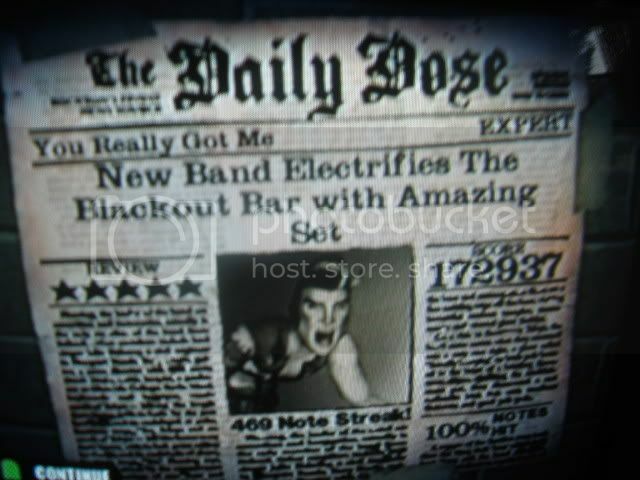 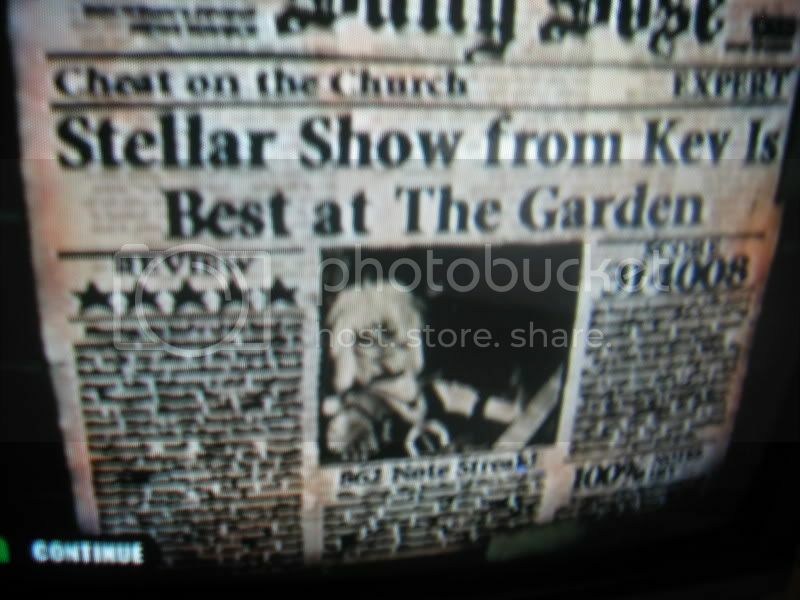 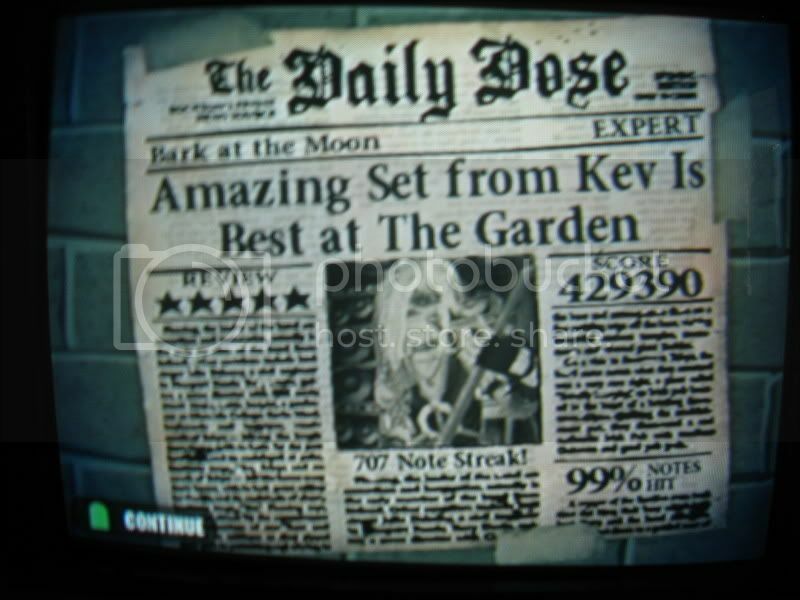 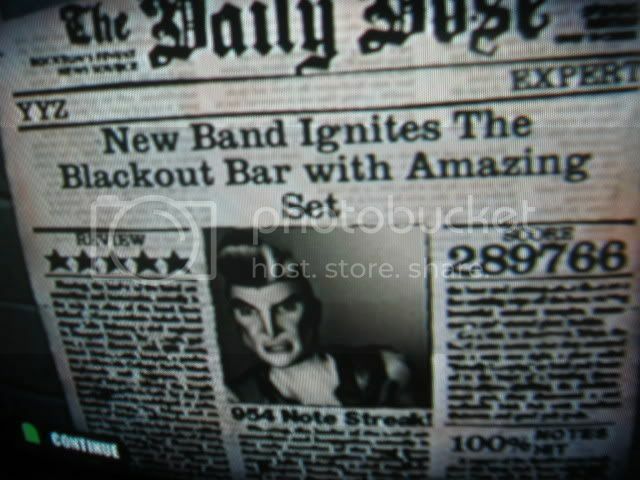 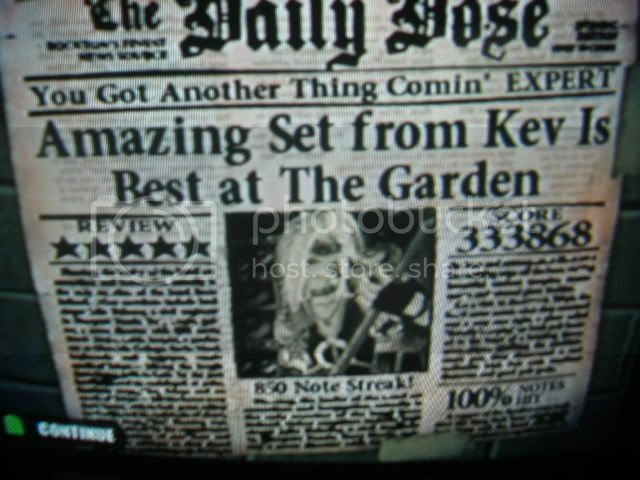 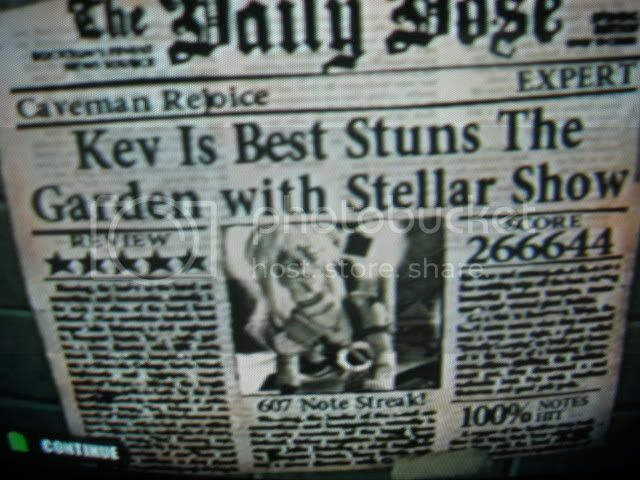 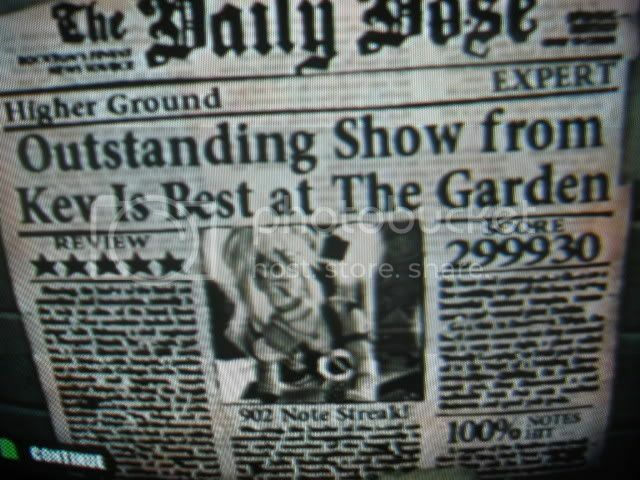 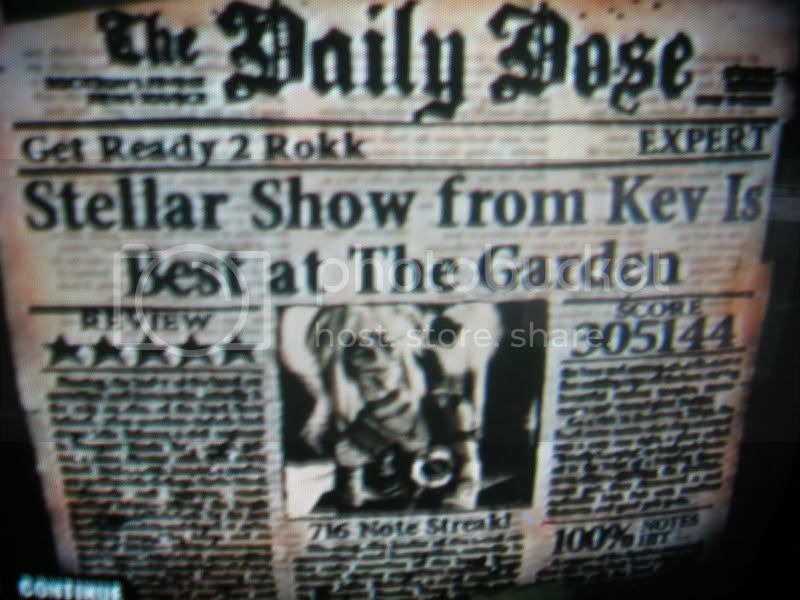 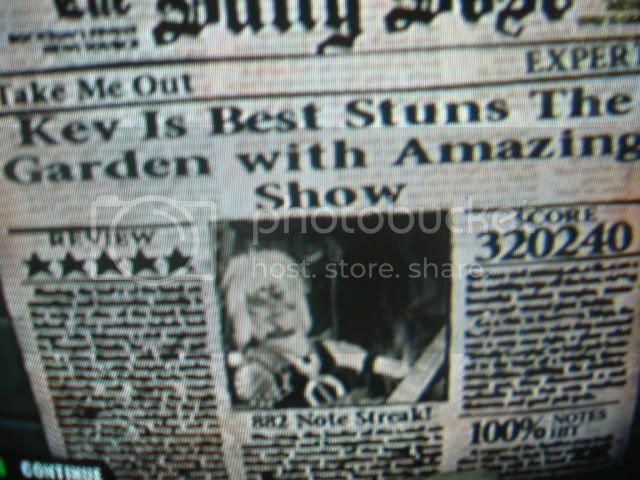 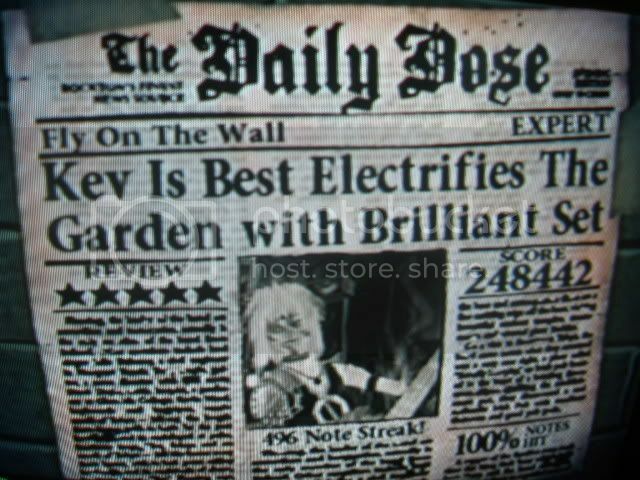 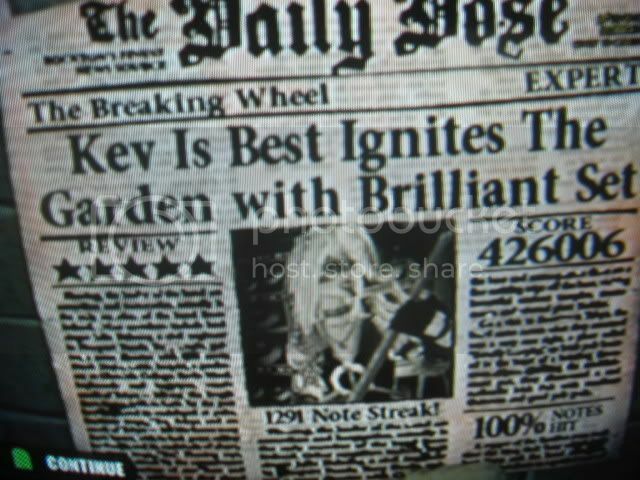 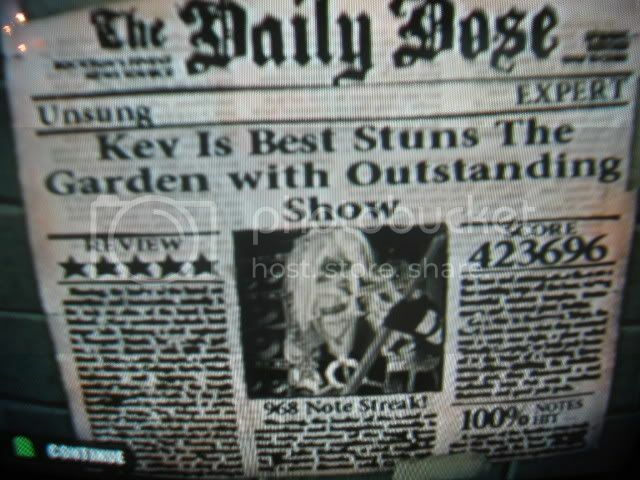 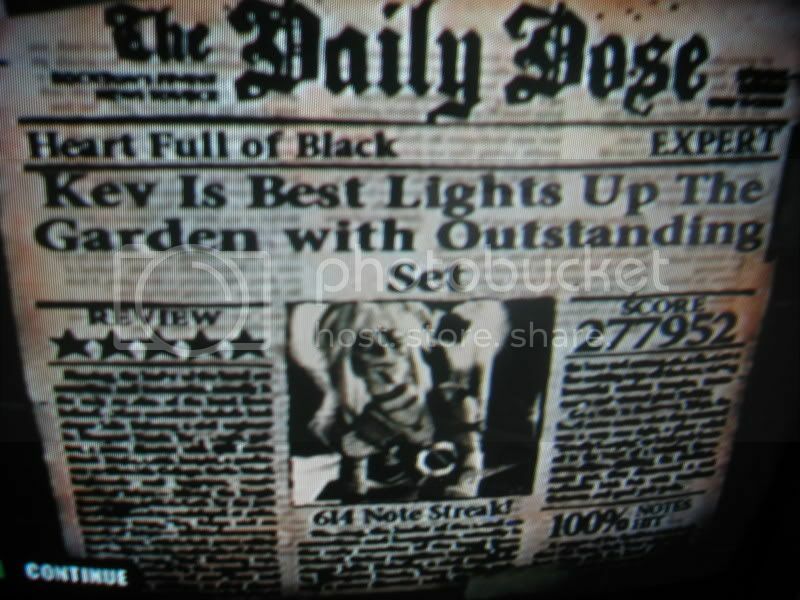 2 Ziggy Stardust 58th 272,612 (7.7) 100% 648 Aug. 16, 2007, 12:46PM FINALLY!!!!!!! 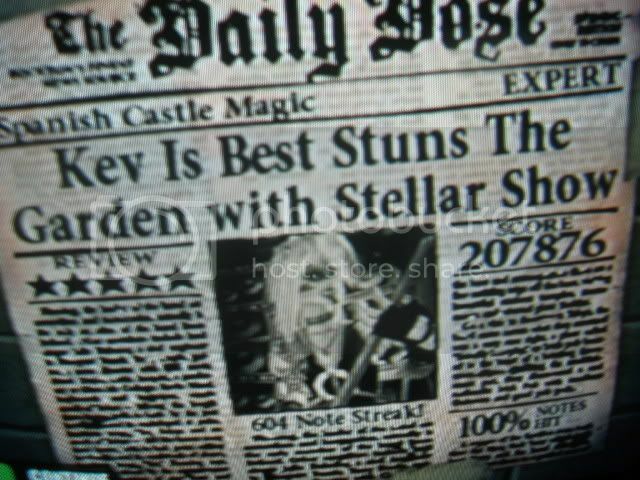 2 Spanish Castle Magic 17th 207,876 (7.2) 100% 604 Aug. 17, 2007, 11:28PM FC! 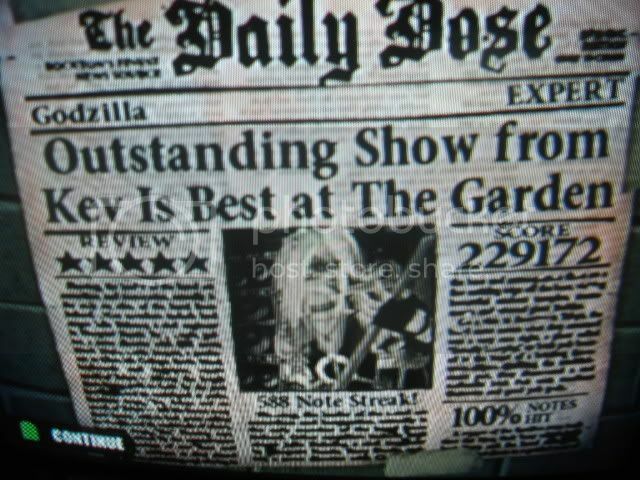 1 Crossroads 57th 317,262 (7.0) 100% 1038 Aug. 14, 2007, 11:33PM really!!? 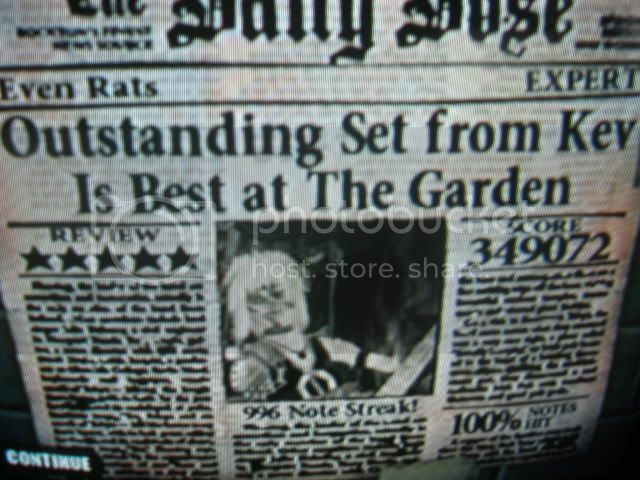 1 Godzilla 51st 229,172 (7.6) 100% 588 Aug. 16, 2007, 8:23PM YES!! 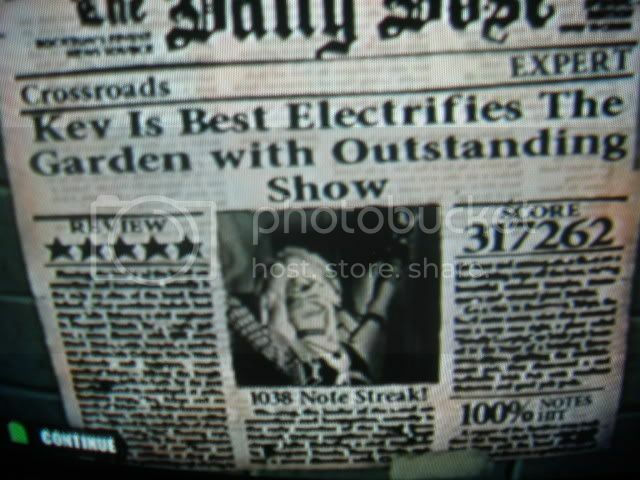 3 Frankenstein 45th 339,029 (7.7) 100% 933 Aug. 18, 2007, 6:51PM YEAH! 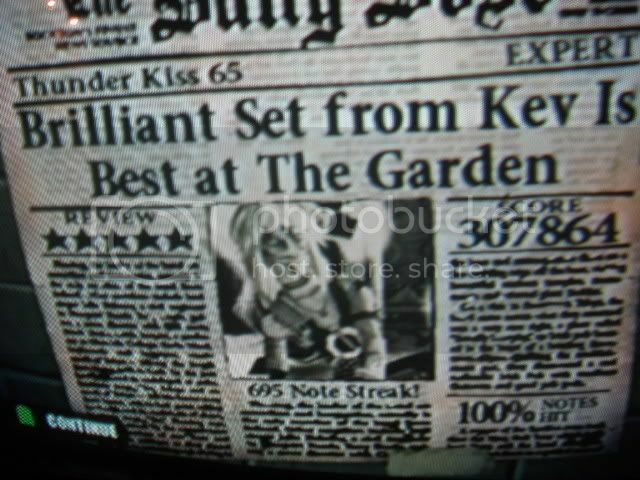 3 Get Ready 2 Rokk 28th 305,144 (7.3) 100% 716 Jan. 27, 2008, 3:06AM OMG FINALLY!! 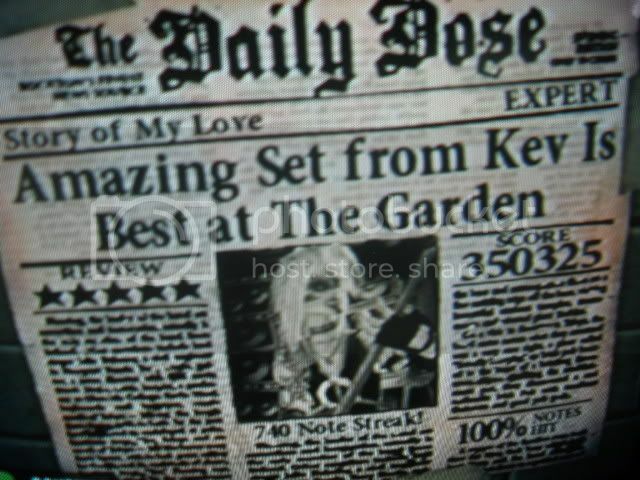 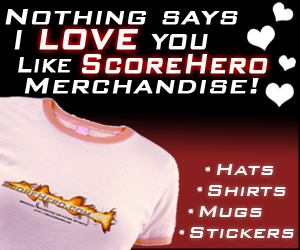 1 Story of My Love 20th 350,325 (7.5) 100% 740 Aug. 17, 2007, 8:23PM yes! 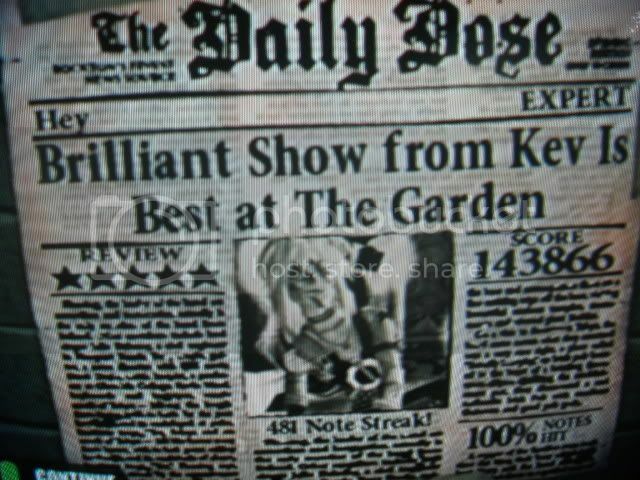 2 You Really Got Me 3rd 172,937 100% 469 Jul. 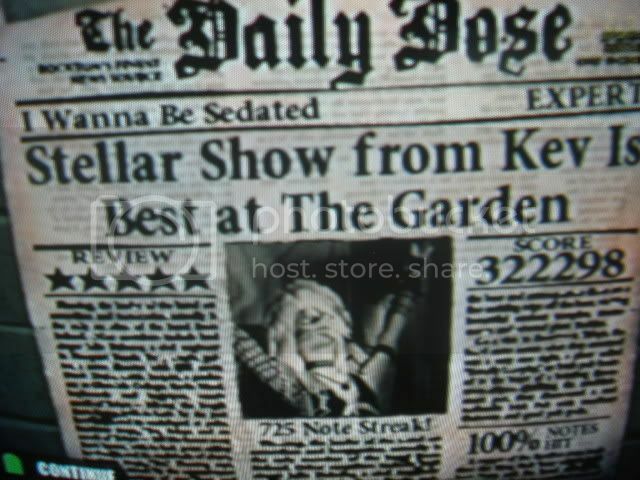 4, 2007, 11:40PM FC!! 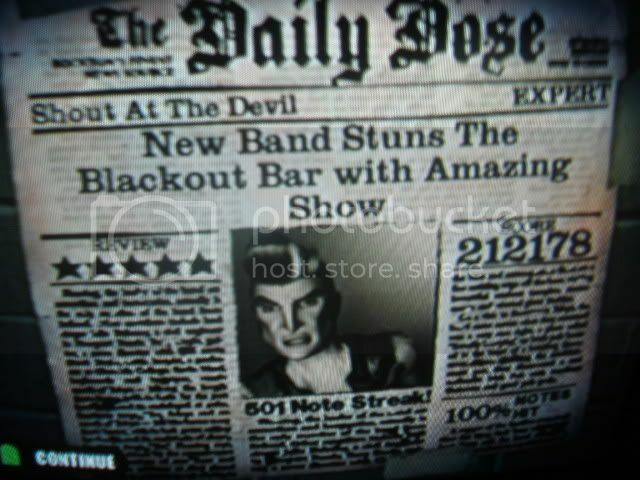 2 Strutter 4th 305,000 100% 668 Jul. 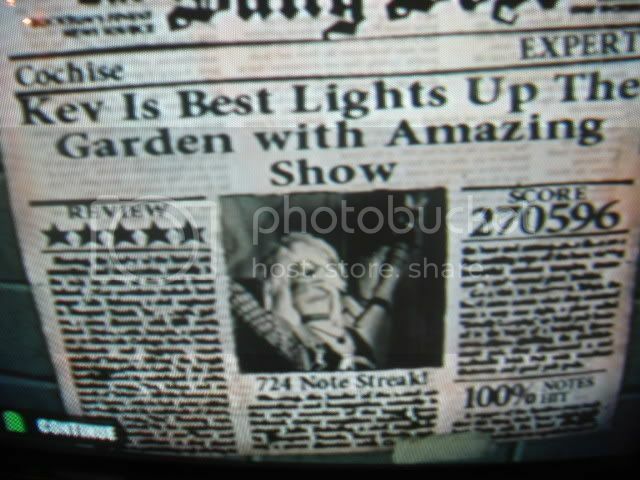 4, 2007, 11:39PM awesome!